DVDs/VHS May be returned within 30 days if new, unopened, and still in the plastic wrap. If you would like to return or exchange either of these items, please visit Amazon.com for further instructions. 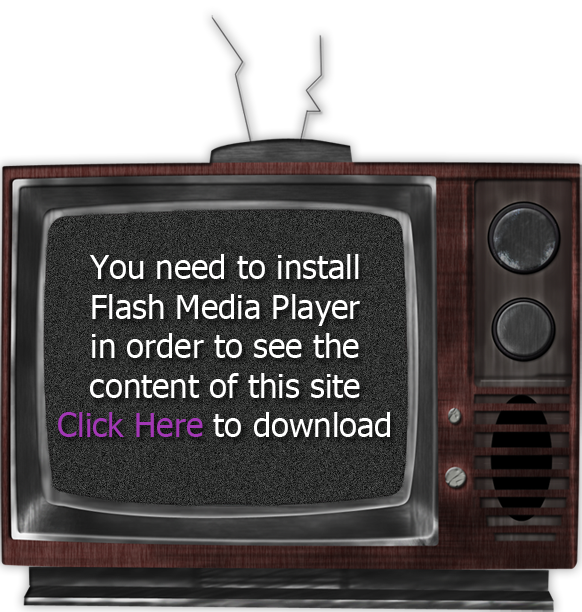 Any defective DVD(s) or VHS tape(s) will be replaced for the same title. Please note, shipping charges are not refundable. 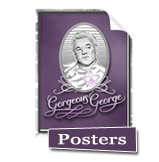 Please click here for additional information about our Gorgeous George DVDs or VHS tapes. We offer a 30-day money-back guarantee on T-shirts and posters. If you would like to return or exchange an item, please visit CafePress.com to fill out a request form, and they will give you instructions on how to return the item(s). Please note, shipping charges are not refundable. 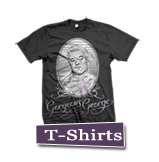 Please click here for additional information about our Gorgeous George t-shirts and posters.